Imagine! What if you could have your own Pokémon GO game? With gnomes, animals or monsters. Create your very own version of the popular Augmented Reality game and encourage people of all ages to go out and play.  Make it possible with a ByAR location-based game. 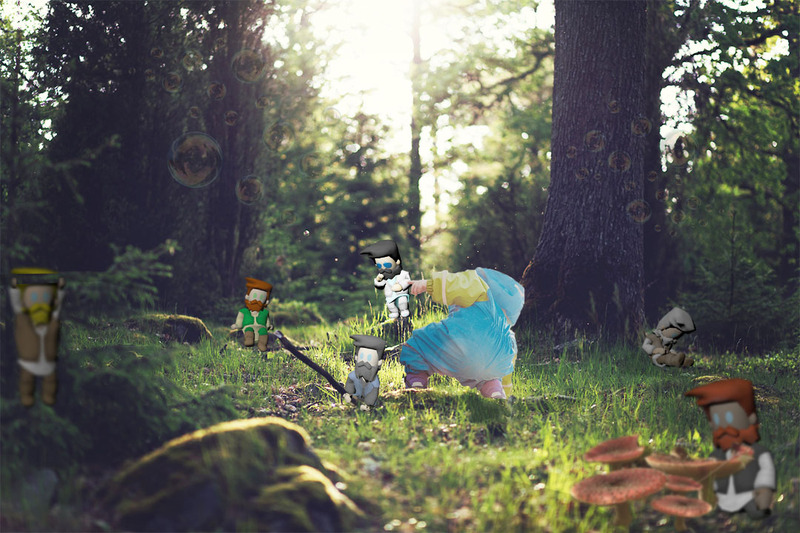 Let your audience go on an exciting quest where they can meet funny gnomes or hunt mystical creatures . Use the ByAR software to compile your own Augmented Reality story and characters. Behind a tree, on a bridge or in the middle of a market place. You decide where your characters will be placed and where they can be caught. Ofcourse location-based gaming can be used for educational purposes as well. Link information and educational content to a character, exact location or hidden item. Teach through gaming!